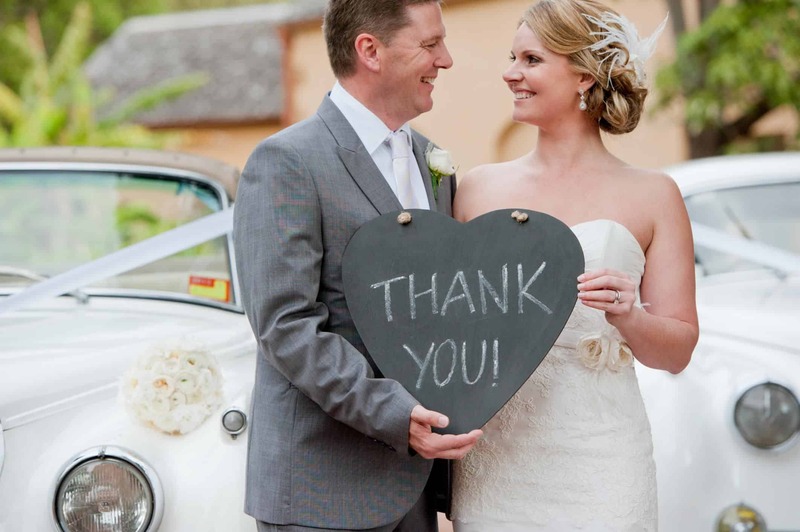 With the advent of email and text messaging, should newlyweds prepare handwritten thank you cards anymore? As I stare at my gigantic Emily Post Etiquette book, I know the answer is a definitive “yes” and here’s why. 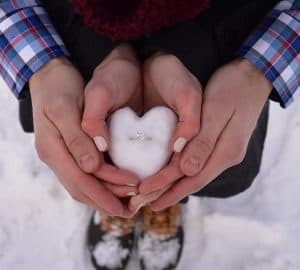 When you do something for someone, such as giving a wedding gift, you put a lot of thought and effort into what you think would be appropriate for the happy couple. After the wedding, when you go to your mailbox or to the Post Office and find a personally addressed handwritten letter just for you, it makes you smile. You feel wonderful. While an email or text message is an acknowledgement of the gift and expresses gratitude, a handwritten card or letter is so much more meaningful. A personally written card or letter requires two things: time and thought. Think back to a time when you have done something that you consider meaningful for someone. To want your gesture acknowledged is a very normal response. It is not selfish and it is certainly not why you are making the gesture. 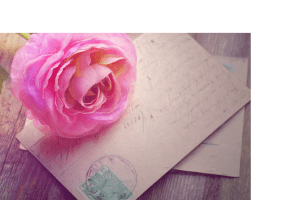 However, it is not wrong of you to want to receive a personal, handwritten thank you card or letter acknowledging that you made the gesture or gave the gift. It feels good to know that you have made members of your family or your friends happy. 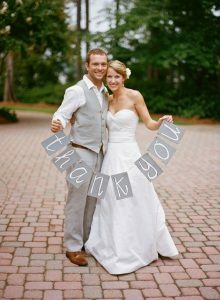 So do not feel bad for wanting or even expecting a personal, handwritten thank you card when you have given a wedding gift. 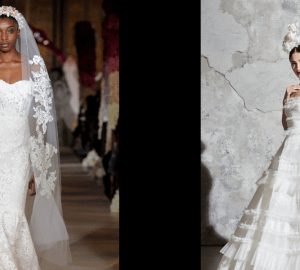 Some examples of when you should send a handwritten thank you card are when you receive a gift, card, or phone call acknowledging your nuptials. You most likely would not send a handwritten thank you card for email and text messages, although you should write the person and express your gratitude for their well wishes. Writing hand-written thank you cards and letters is not antiquated. In fact, it is a quite civilized manner of communicating with each other. Writing a personalized thank you note is a joyful obligation and receiving one is a delight! Don’t miss out on this wonderful opportunity to show your family, friends, and even your acquaintances how much their warm gesture of a wedding gift means to you.